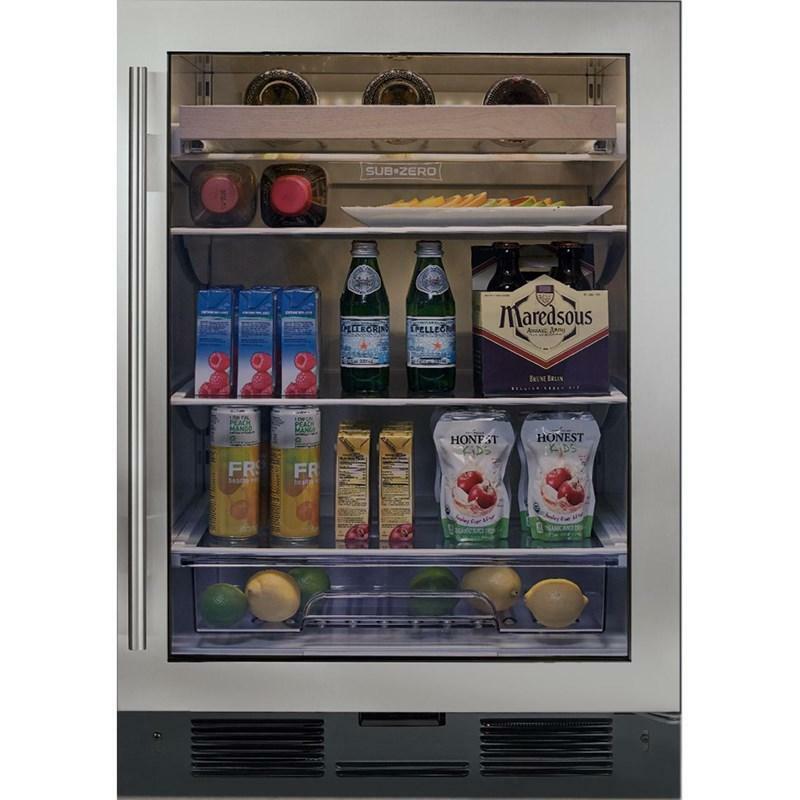 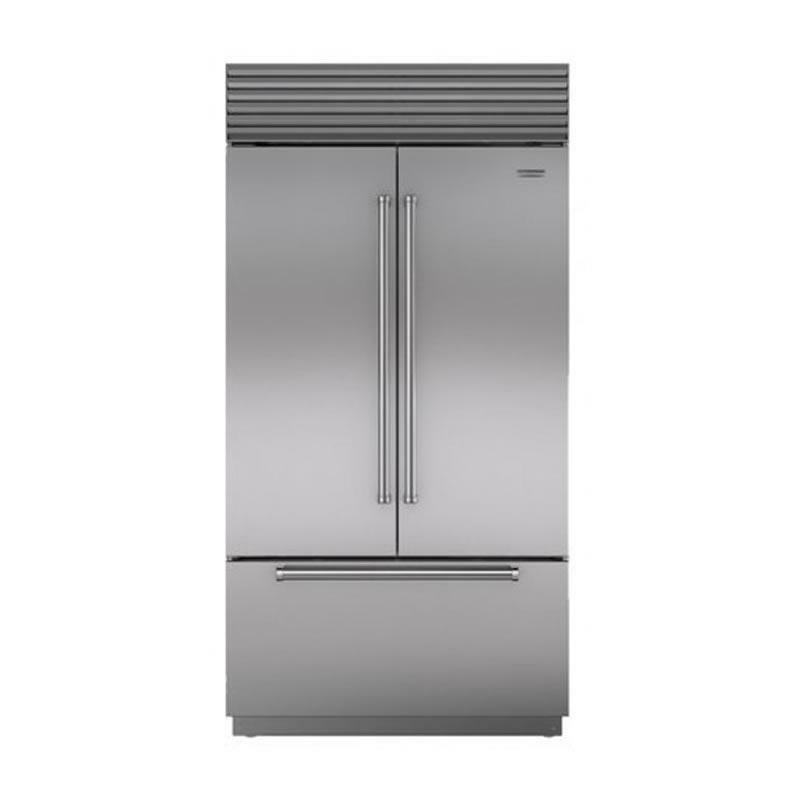 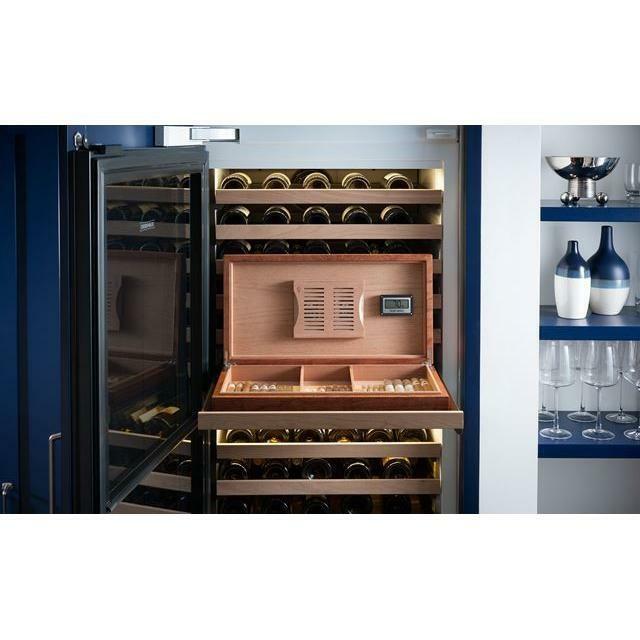 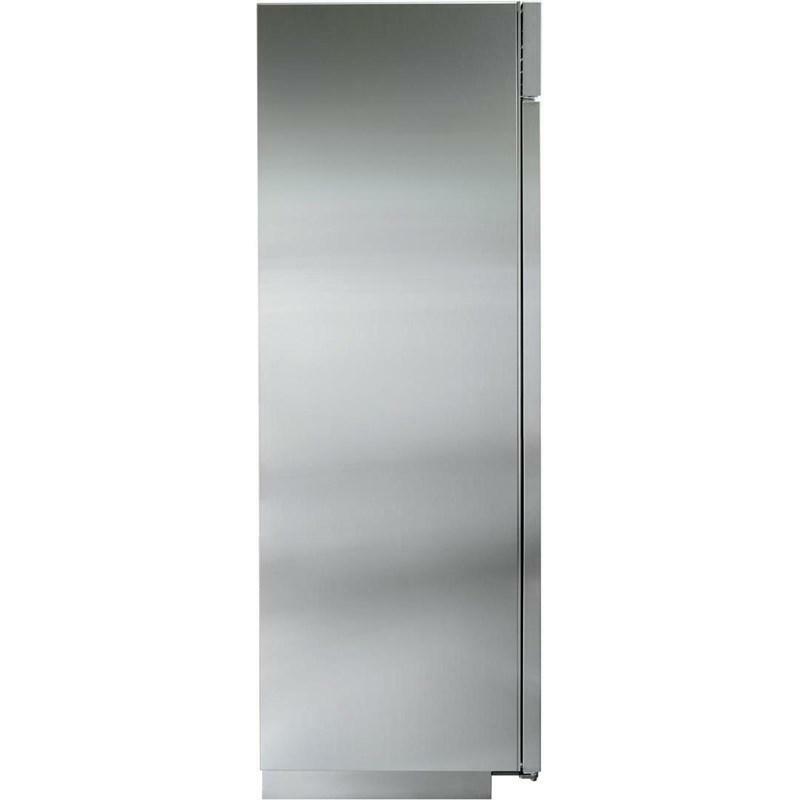 Sub-Zero classic stainless drawer panel with Pro handle - Right hinged. 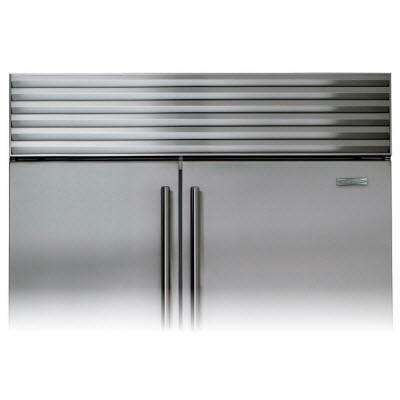 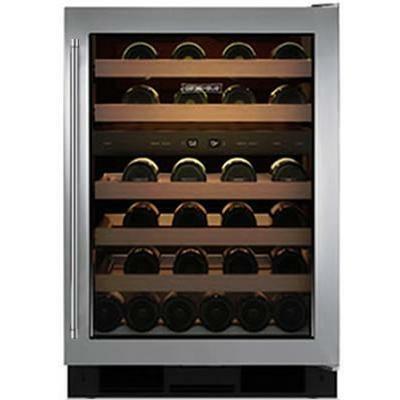 General Information: Classic stainless drawer panel with Pro handle for right hinge. 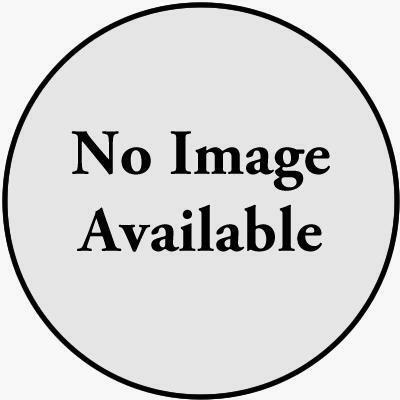 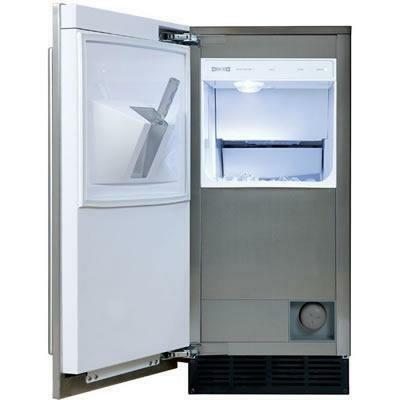 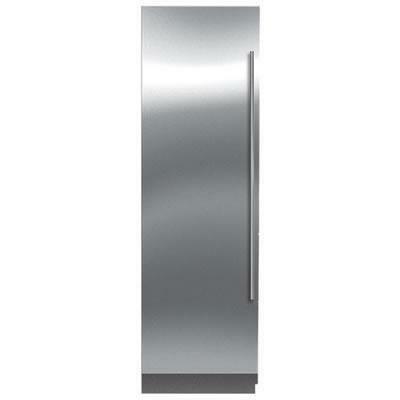 Description: Stainless steel side panel; 80" finished height.